I would go for flowers, growing veges has too many hassles. Flowers are beautiful and inspires us to write poetry, and also generally gives us peace of mind. 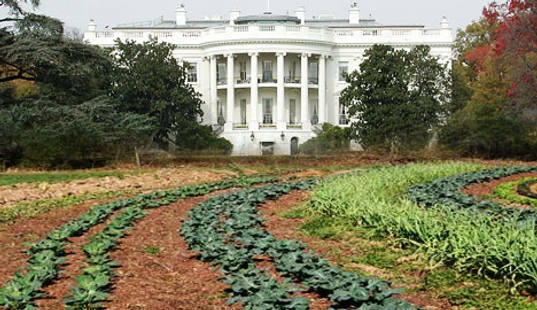 Well this is my personal opinion, however I have nothing against growing vegetables. 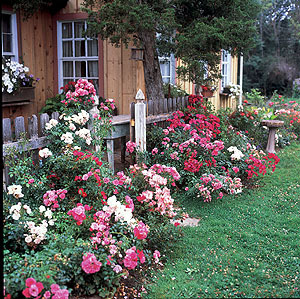 I would probably go for a mix – floral for edges and entry ways, veges for the main part of the garden. veges would probably be more in number because they are more useful 🙂 But I would also like a little floral addition to it for the beauty of it, and the sheer joy that flowers give. Great post, we have mint and asters in our garden, as well as some anemone! I grow some flowers and some veggies — started out with more flowers and switching up slowly to edibles because wasn't sure what shape the soil was in when we bought the newly constructed house (hence the safety, or not, of eating herbs grown there). But the aim is mostly edibles and a few favourite flowers. I wish it could be mainly lentils or some other dal, though; but alas, too small a space to do so usefully! Sick and tired of buying them in plastic packets (no traditional grocer here for miles).